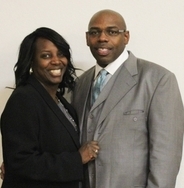 PASTOR KEVIN TROY DANIELS, SR. AND FIRST LADY THERESA DANIELS was born in New Orleans, LA. He is the youngest of six children born to Irma T. Daniels and Henry Daniels (both deceased). He enlisted in the United States Army in 1987 and served 24 years as a Logistician. He has been married to the former Theresa Smith of Chicago, IL for the past 29 years. He is the father of three children, Kevin Jr. (26), Raven Nicole (23), and Latoya Patterson-Smith (36), she’s the daughter that God sent. 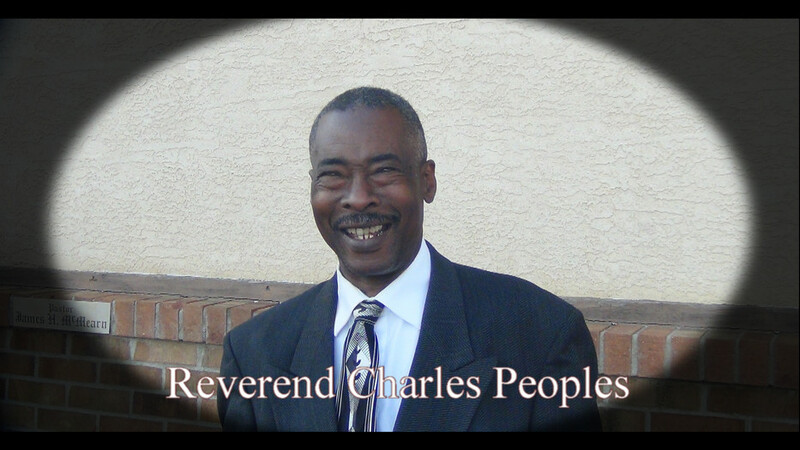 Reverend Daniels was licensed on the 1st Sunday of May in 1994 under the leadership of Dr. Donald Snead and ordained on the 1st Sunday in May 1999. 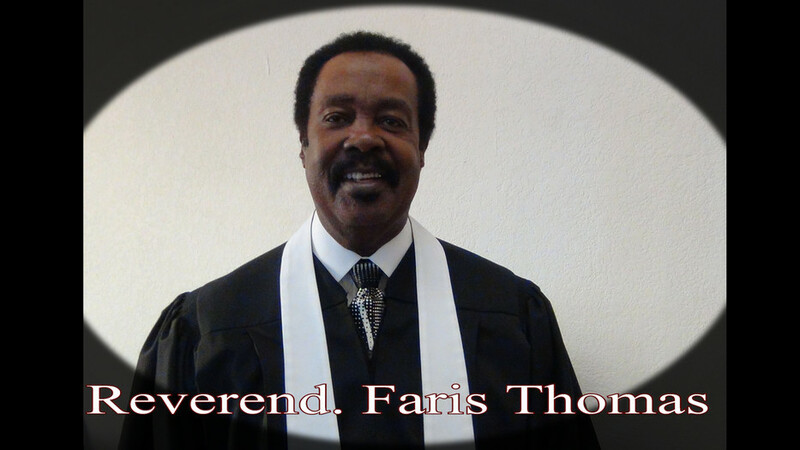 He has served in every role in the church from a janitor to Pastor. Pastor Daniels vision for Ministry is to reach the lost, help the hopeless, and encourage spiritual maturity in the believer by sharing the “Good News” of salvation. He has a special passion for youth; he understands that what we plant in them now, today, will determine where they go and how they grow. Pastor Daniels has been heavily involved in the community since his arrival to Colorado Springs, CO in 2009. He has been a member of the Colorado Springs Branch NAACP, Ella Mae Branson Sickle Cell Association and the Pikes Peak Southern Christian Leadership Conference, an organization founded by Dr. Martin Luther King, Jr. He also serves as a Chaplin for the Fountain Police Department. 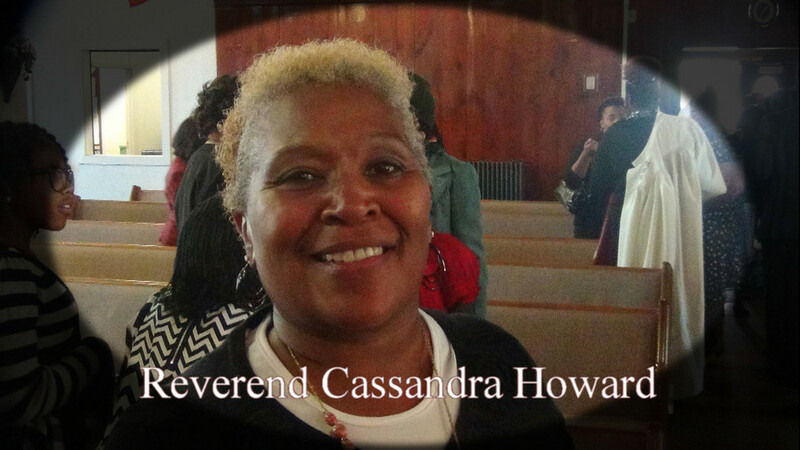 He is the Hippopotamus Happy and Elephant Glad Pastor of the New Jerusalem Missionary Baptist Church for the past 7 years. Pastor Daniels is continually humbled and proud of the relationships built with the Colorado Police Department, El Paso County Sheriff Department, Fountain Police Department, as well as the District Attorney’s Office and other community organizations. Pastor Emeritus McMearn entered into the ministry in March 1967 and was ordained on July 21, 1968 at the New Hope Baptist Church in Pueblo, Colorado. Through divine inspiration from the Lord, Reverend McMearn was led to organize a Prayer Band and Bible Study Group which after some time led to the founding of The New Jerusalem Missionary Baptist Church. 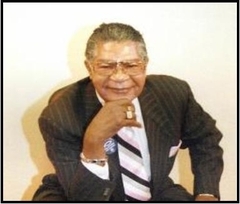 Pastor McMearn, better known as Pastor Mac, faithfully served the New Jerusalem Missionary Baptist Church and the Colorado Springs/Fountain/Widefield Communities for 40 years. His leadership has birthed and developed over some 30 son’s and daughters in Ministry. 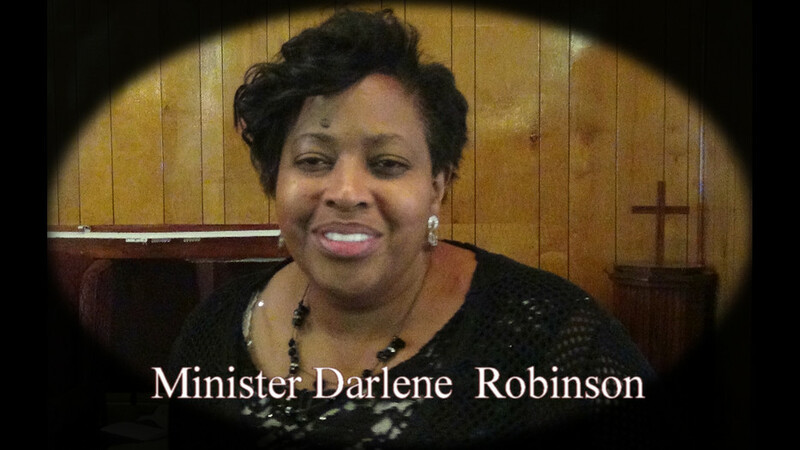 In October 2012, Pastor McMearn listened to the direction from the Lord and officially retired as Senior Pastor of the New Jerusalem Missionary Baptist Church. Although he is no longer pastoring, he still follows the direction of the Holy Spirit and has focused his ministry on continuing to provide support and love and Ministry of presence to the Elderly. He also is very supportive of the leadership of his Pastor, Reverend Kevin T. Daniels Sr. as well as maintaining a relationship and mentorship with the community Pastors and Leaders. 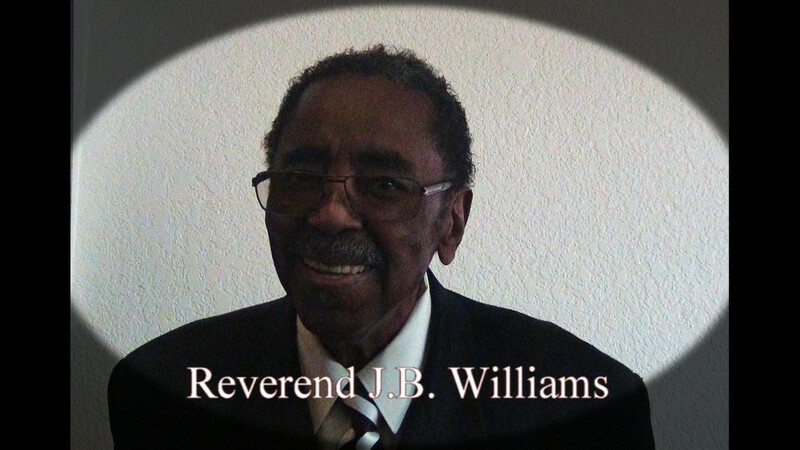 Pastor Emeritus James McMearn has transitioned to be with the Lord on May 31, 2016. A Servant worthy of his calling. Reverend McMearn married the former Mary Ann Jarnigan and celebrate 48 years. They are the proud parents of Elizabeth and James and have three grandchildren Elijah David Jefferson, Delana Eliza Rose Jefferson and most recent addition Ma’kyia Maxine McMearn.